Vimeo @ NAB 2017 | Programming Talks, Demos + More! 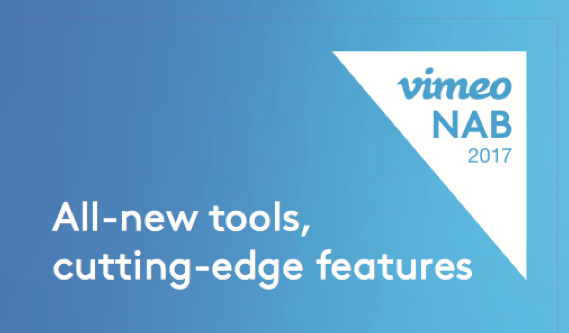 Vimeo’s heading to NAB in a big way, with panels, demos, giveaways and more. Join us at our booth Monday – Thursday (located in the South Upper Hall, #SU7916)—we’re showcasing our new 360 video technology and OTT services, VHX. Additionally, we’re hosting daily programming featuring a range of topics, including: post-production workflow, 360 editing tools, OTT trends and more! Please find the detailed schedule below. Vimeo announced today an agreement to acquire Magisto, a video creation service with over 100 million users. Terms of the deal were not disclosed.